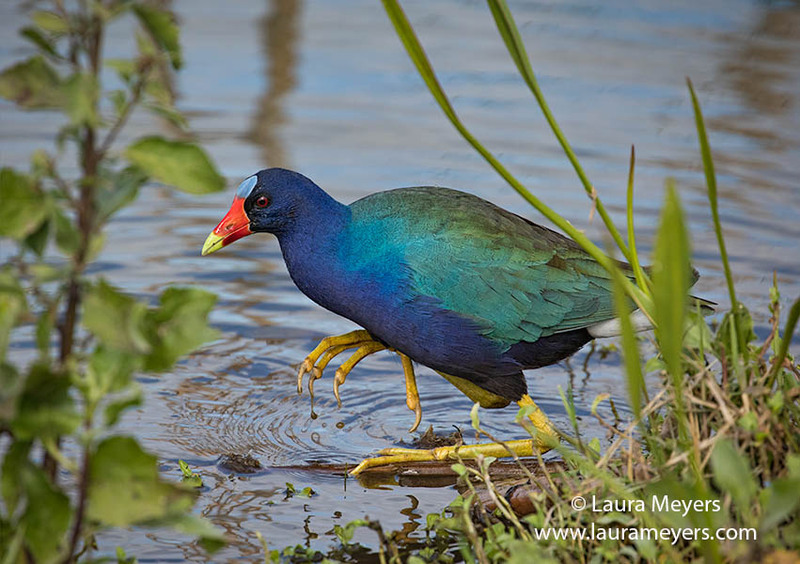 To hear the song of the Purple Gallinule, click on the arrow below. 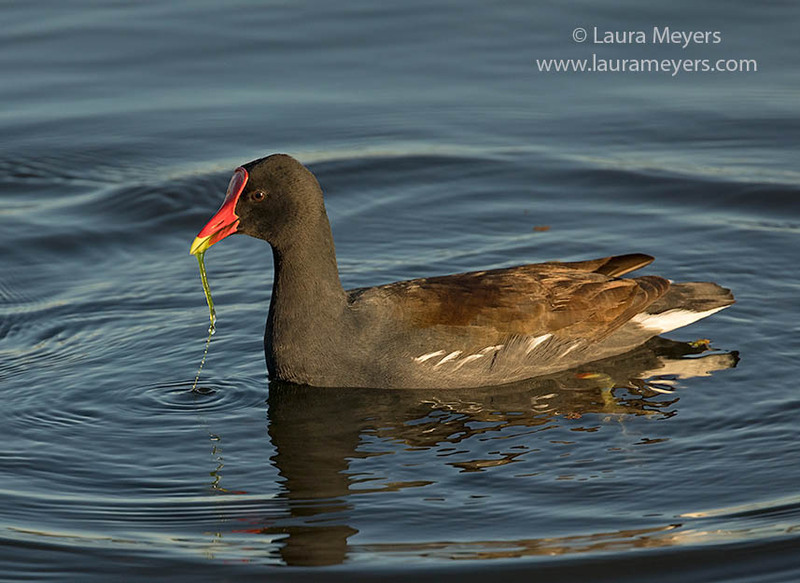 To hear the song of the , click on the arrow below. 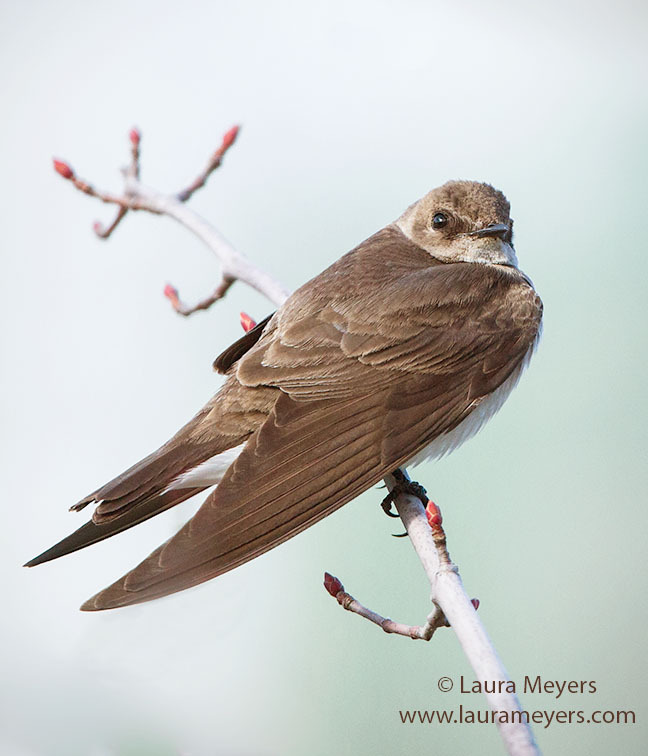 To hear the song of the Northern Rough-winged Swallow, click on the arrow below. 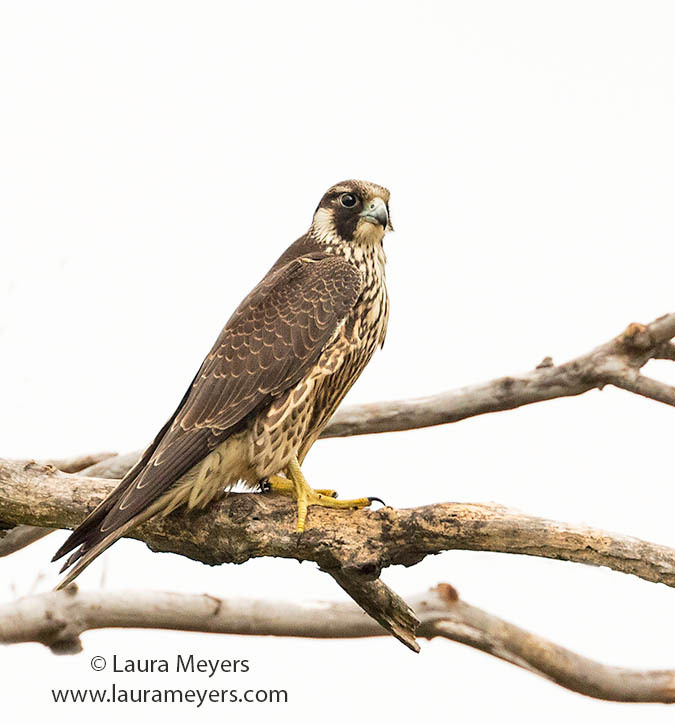 To hear the sounds of the Peregrine Falcon, click on the arrow below. 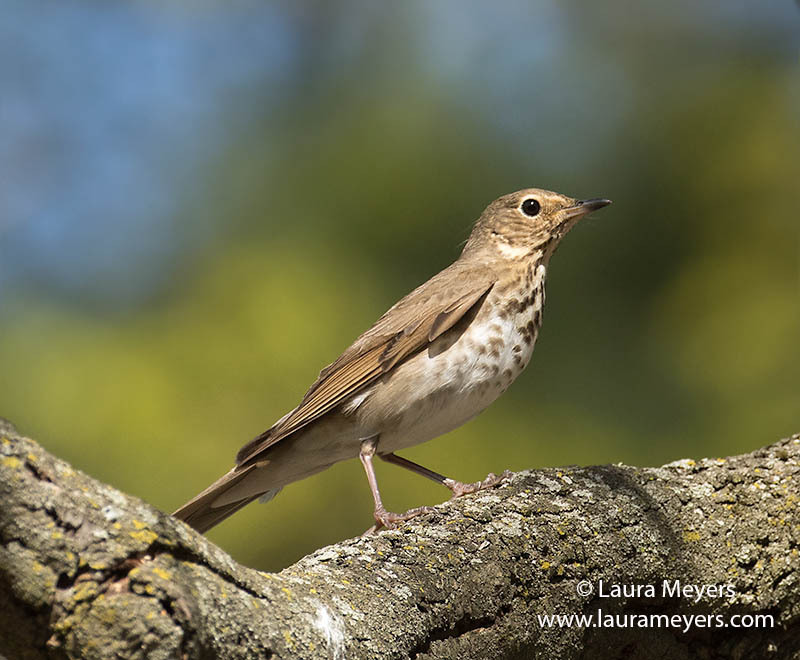 To hear the song of the Swainson’s Thrush on Branch, click on the arrow below.